God came for one of his Angels on February 15, 2019. 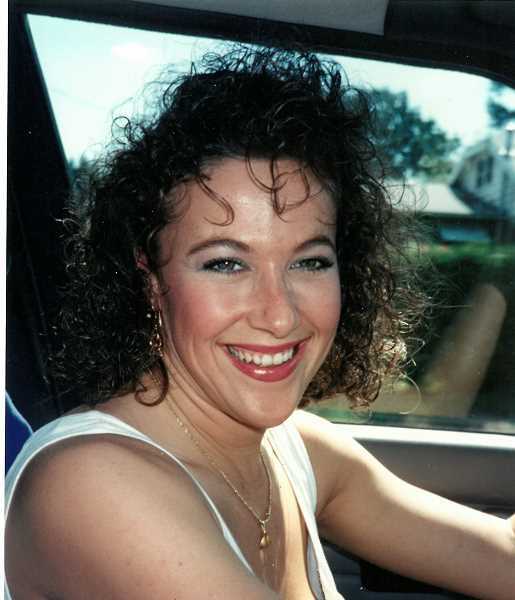 Chrystin was a Molalla resident for 18 years. She is survived by her son, Conner Foster and her family. She was a ray of sunshine to those that knew her and had a servant's heart to all. She is so loved and will be greatly missed.